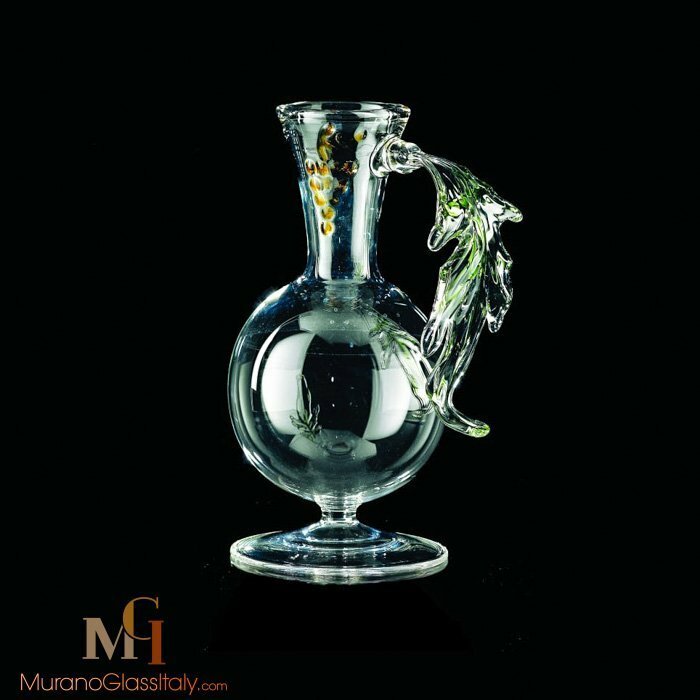 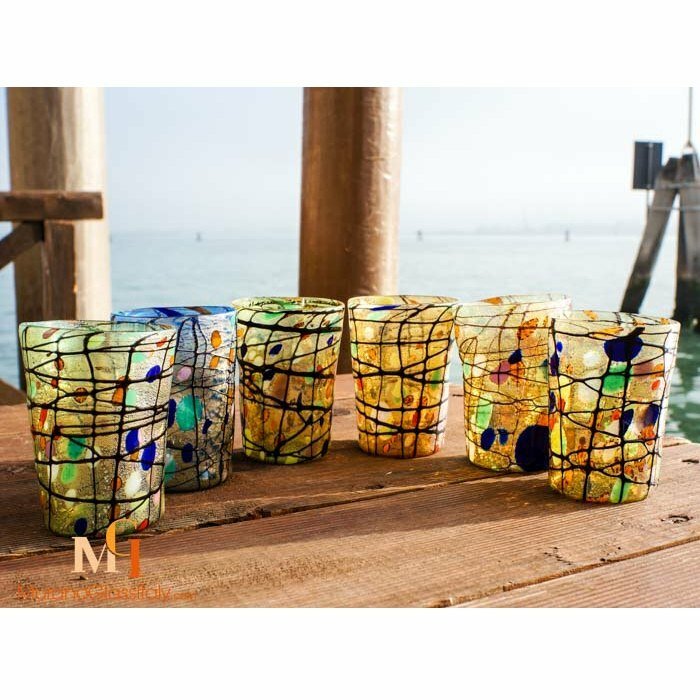 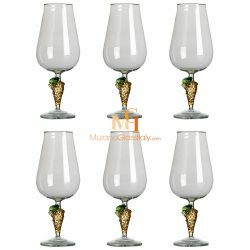 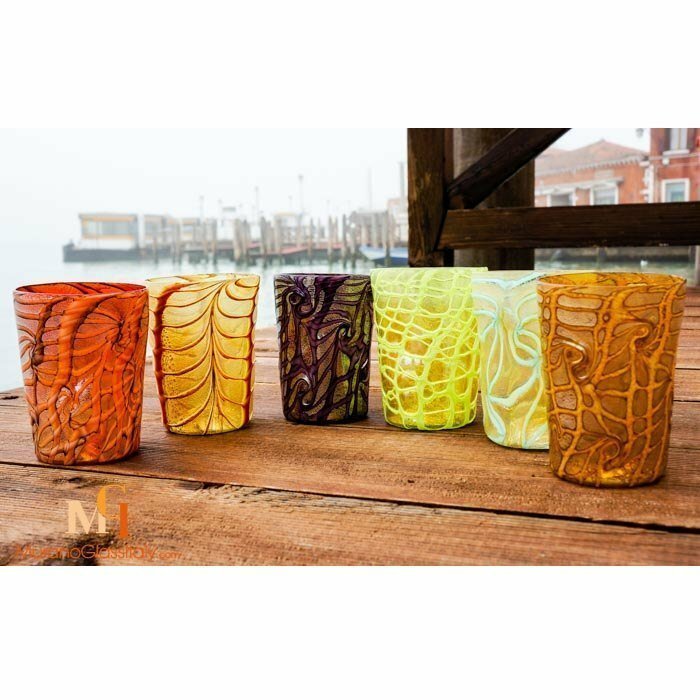 Expertly hand crafted in Italy, the displayed Handmade Murano Wine Glasses were made according to the 1000 years old tradition of glassblowing in the lagoon of Venice, Italy. 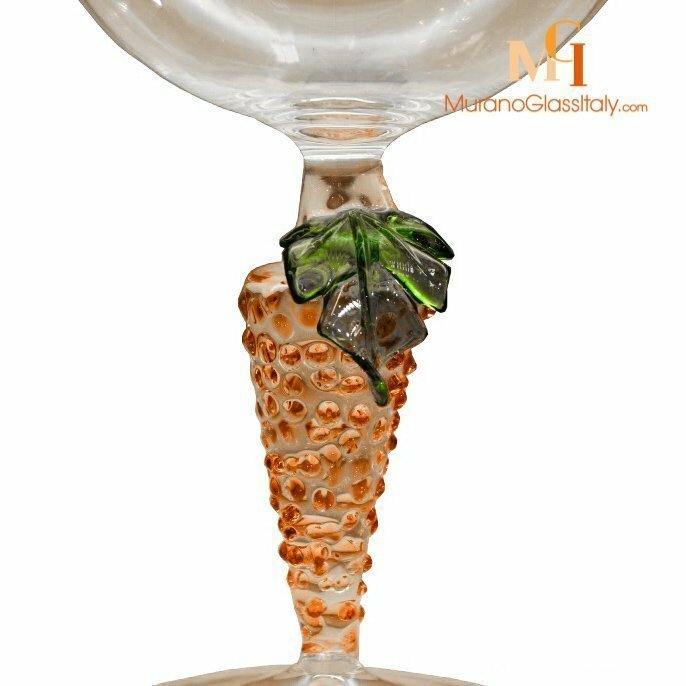 The drinking glass embodies the perfect alliance of Italian art and beauty, as expressed by the glass artist who has attained complete mastery of his craft. 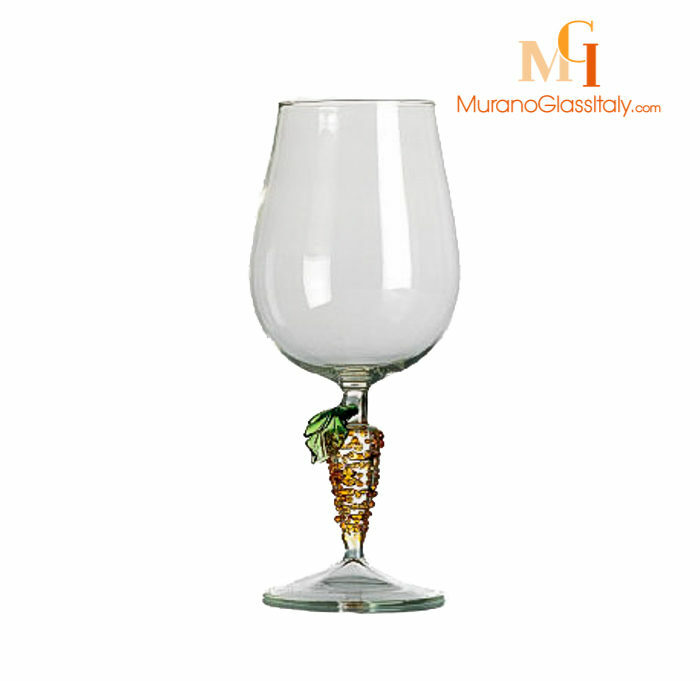 The glassware is signed by the artist, labelled by the atelier and certificate of origin is provided.